The Ithaca College men’s basketball team lost 91-77 in an away contest against the Union College Dutchman on Dec. 8. The Ithaca College volleyball team ended its season Nov. 12 after falling to SUNY Brockport in the second round of the NCAA Championships. The Ithaca College volleyball team defeated Stevens Institute of Technology 3–1 Nov. 6 to win the Empire 8 Conference Championship. 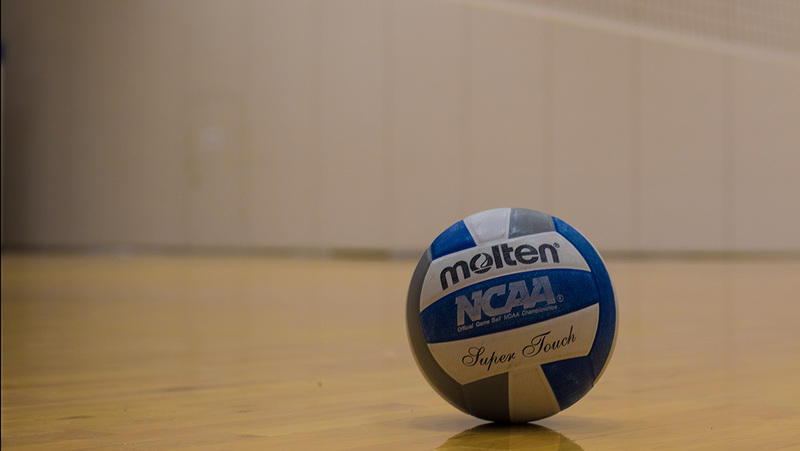 The Ithaca College volleyball defeated the Red Dragons 3–1 Oct. 4 in Cortland. The Bombers are now 14–4.